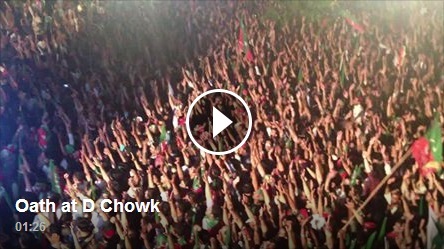 » Our Oath at D Chowk ! Our Oath at D Chowk ! Re: Our Oath at D Chowk !